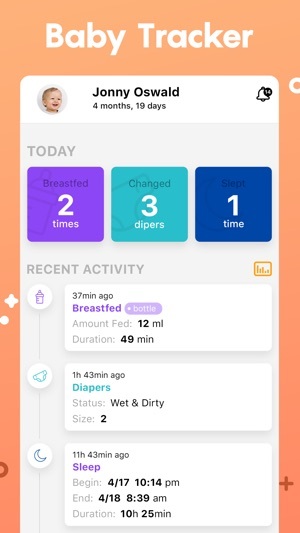 The first months of having a baby are rough and there isn’t any technology to put your baby to sleep instantly, BabyBee is a great app that will help you during that foggy and fantastic first year. 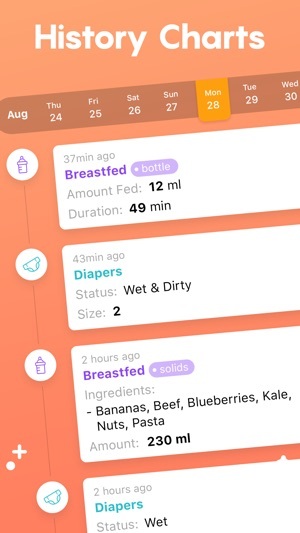 Having an easy-to-use interface, BabyBee makes it simple to log all aspects of your newborn's care and view entries from current and prior days. 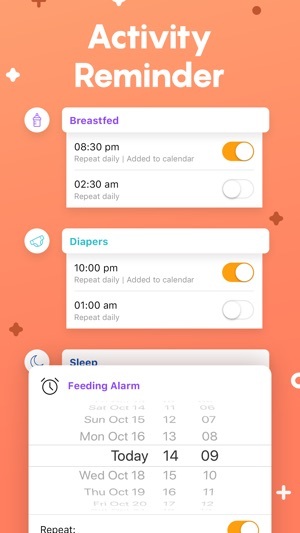 You can track daily information about your baby: feeding, diapers, sleep, activities, pumping, symptoms, temperature, medication. 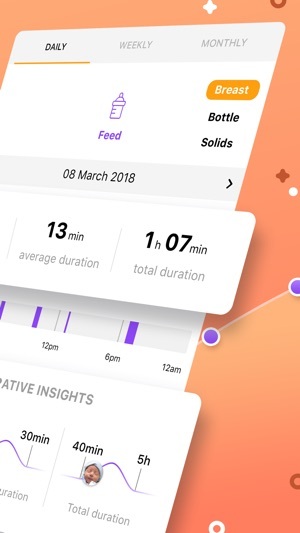 BabyBee also offers a timer to track nursing duration, naps, activities, feeding sessions. Babies go through many firsts, which are exciting events that you'd most likely want to remember. 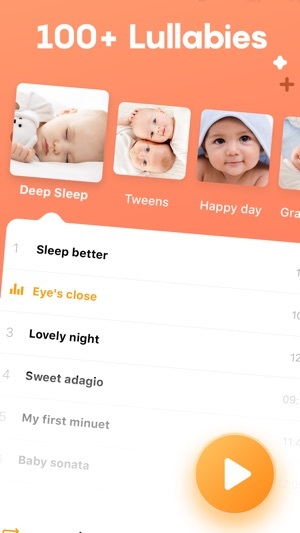 BabyBee lets you take a picture of your newborn to preserve memories from your baby's everyday life and fill up a book of moments from your mobile device that you can share with family and friends. 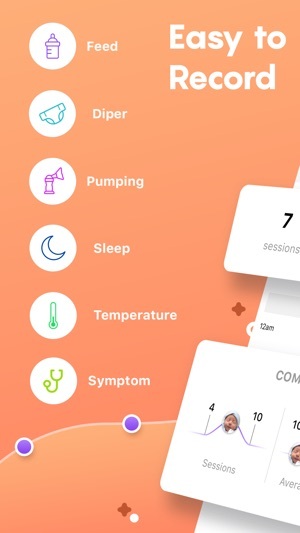 BabyBee is also a great app to fill the silence with specially selected music to enhance creativity, engage attention, inspire confidence and even help parents put their baby to sleep or calm them down when they are endlessly crying. and 1 week of free trial followed by $2.99 per month, $11,99/year subscription. By subscribing you get unlimited access to music, tracker and photo filters. Payment will be charged to iTunes Account at confirmation of purchase. Your subscription will automatically renews unless auto-renew is turned off at least 24-hours before the end of the current period. Your account will be charged for renewal within 24-hours prior to the end of the current period. Subscriptions may be managed and auto-renewal may be turned off by going to the Account Settings after purchase. No cancellation of the current subscription is allowed during active subscription period. It really needs some glitches fixed. I would buy it but I can’t set reminders... Which I would use ALOT but it doesn’t seem to work. I don’t really use the songs. I really just like the layout and how easy it is. I also would like to see maybe you can edit the activities instead of having to delete something if it’s wrong. Also please fix that you can be pumping both left and right side at the same time instead of adding the time for both making it incorrect. Also adding a Newborn size diaper would be great. If these all got fixed this app would be PERFECT. Until then I will keep looking a different one that works all the way. Hello, thank you for your review! Feedback like this helps us constantly improve our customer experiences by knowing what we are doing right and what we can work on. So, we appreciate you taking the time to send us this helpful response. We will be taking note of your feedback to ensure that these issues are fixed. I think the app is amazing! 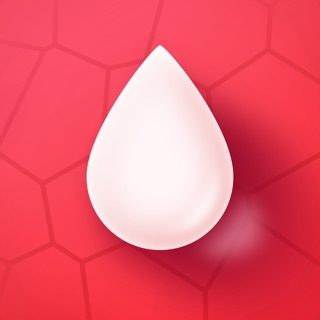 Super easy to use, convenient and I love the colors/design/layout of the app itself! I think it’s the most user friendly, and the most efficient! However I didn’t give it a 5 star because I would love for it to have an Apple Watch App! That would take it to a 5 Star level for me! I love the hands free option of not having to reach for my phone for the middle of the night feedings! If they could make that happen, it would be 5 ⭐️ all the way! Hello, we appreciate you taking the time to send us this helpful response. Feedback like this helps us constantly improve our customer experience. We will be taking note of your feedback to ensure that this feature is included in the upcoming versions! The app itself is really not an app but a glorified cd, with the ability to buy more songs. It does’t really have any features at all. Then why am I giving it 5 stars? Because the songs work. They saved us from countless sleepless nights and bad car trips. Just put the songs on and our daughter calms right out and goes to sleep.